Enrollment Theory Fee -£25.00 for 3 months. Popular Treatments – GTi courses at JR Beauty Academy. Full Documentation Provided - We will provide you course manuals, course objectives, itemised equipment required and Most importantly support after the training. Insurance - Guild Accredited courses are accepted for insurance purposes by the Guild and other main insurance providers. As the UK’s largest trade body, the Guild will only accept private training that has been Guild Accredited. Recognition – The Guild accredits more private training courses than any other industry organisation, hence why we are offering GTi courses. Continuing Professional Development (CPD) - JR Beauty Academy's -GTI training courses are certified for CPD purposes and each course is awarded the appropriate number of CPD points. Many organisations such as FE colleges, insist that their staff complete a minimum number of CPD hours each year in order to maintain their professional qualifications. This Course made up with Theory & Practice skill. This is a very popular course with our clients. 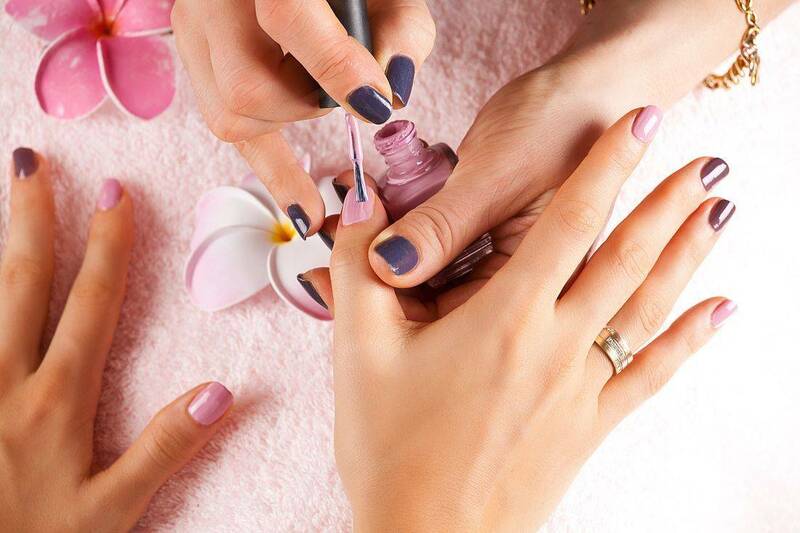 Manicure & Pedicure is one of the many Treatment in the beauty industry. 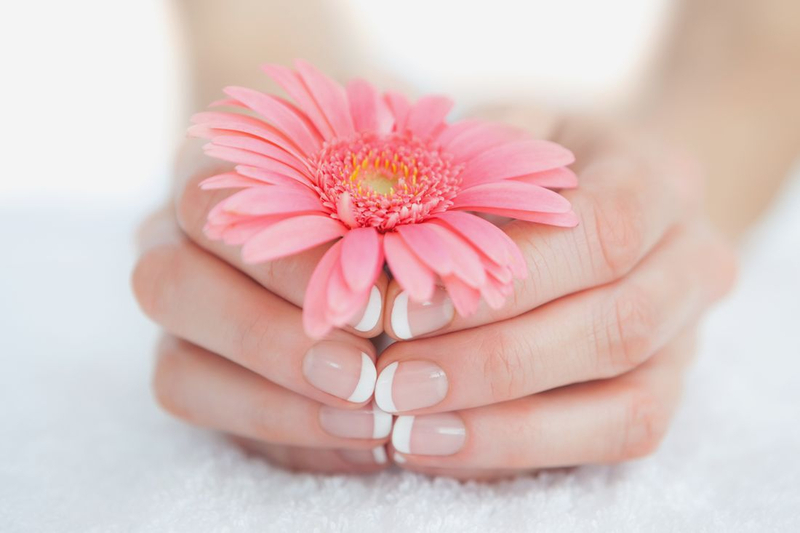 This course will teach you to apply gel nails and made of theory and practical skills. This Course is made of Theory & Practical skills. 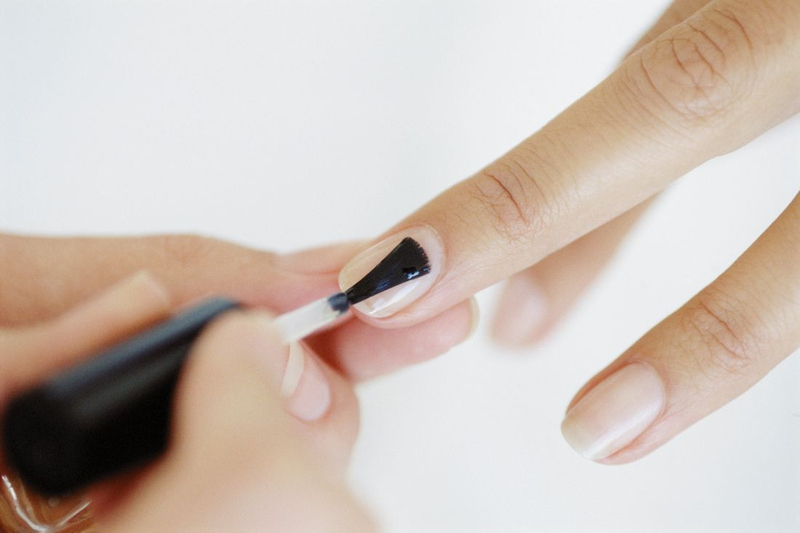 Basic Manicure, Acrylic Overlay course covers how to complete the application and demonstrates the correct removal techniques and infills. The course also covers consultation, contra-indications to treatment and aftercare advice. Case study required. The full body waxing diploma will provide you with the knowledge and practical skills to be able to perform waxing treatments on the legs, underarm, bikini and facial areas. This course is made up of theory and practical skills enabling you to perform a full range of treatments you will perform the treatments on your model. Classes are kept to a maximum of 2 ensuring lots of individual attention. 3weeks Course- 1day a week. In This course covers the technique for performing a superficial and deep cleanse, tone, steam, extract, massage, mask and Moisturizer. It also includes fantastic anatomy and physiology resources with clear diagrams and voice over. Health and safety guidance is covered as well as skin conditions, skin analysis and advice about different skin types as well as guidance as to which type of product is suitable for use. This course is made of Theory & Practical. Certificate on completion. Ear Candles course covers how to give a full ear candle treatment and covers the history, technique and aftercare of the treatment. The course also covers consultation and contra-indications to treatment. It also includes detailed technique modules which show you how to carry out an ear candle treatment. The course is beautifully written and accompanied by images, diagrams and a voiceover to give you the best possible learning experience. 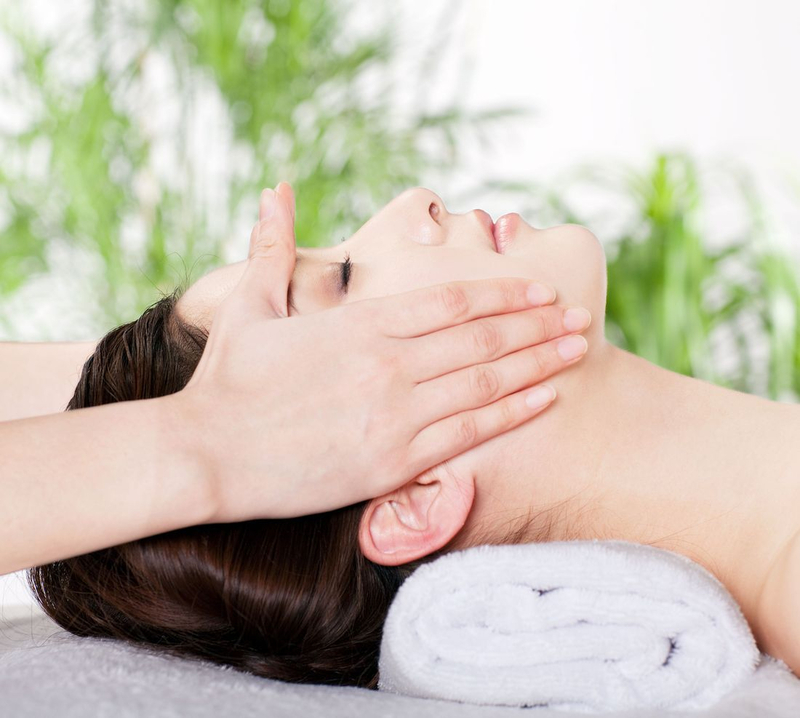 The course is designed to give you the confidence and ability to offer a full ear candle treatment. Certificate on completion. Theory & Practical course. Threading is so popular in the beauty industry. You will learn all the technique's used to enhance your brows shape in Threading. Certificate on completion. If you have trained a long time ago, achieved your qualifications but not got the confident to use your skills, then this course is perfect for you. Training is tailor made to suit you. You tell us which area and days you want to cover and we will do the rest. Theory & Practical all done on one on one. Training on line theory & practical one to one training. You must bring a model for half a day. 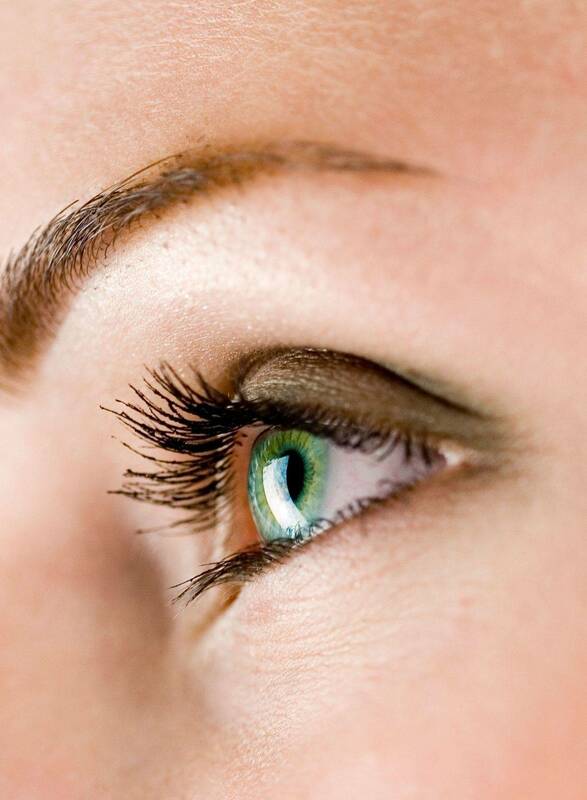 You will learn how to lift natural Lashes. This course includes Theory fee with Beauty Guild and practical work at the centre. All training material is provided. You will only need to bring Your lunch! you can pay your deposit now and get 10% off. So nice to see a friendly and professional beauty academy. Jennifer was very professional and gave me loads of advice. I Enjoyed my Course. 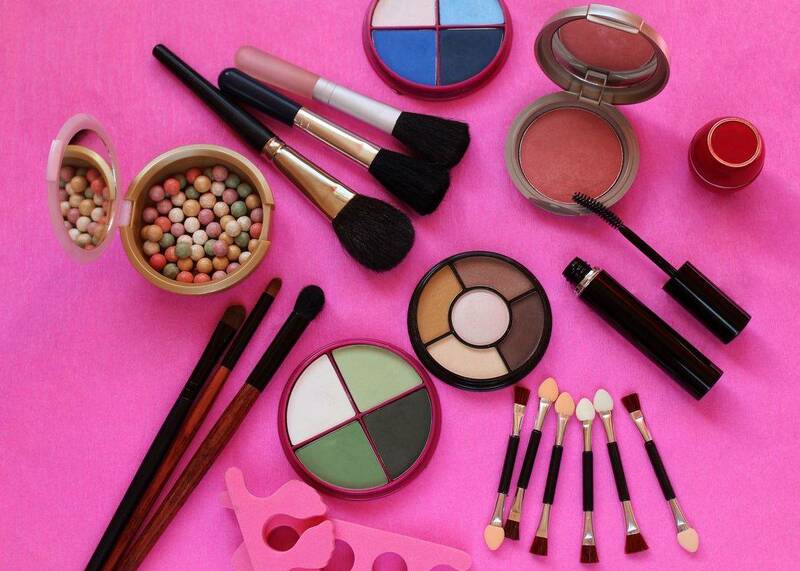 Looking forward for the makeup course.